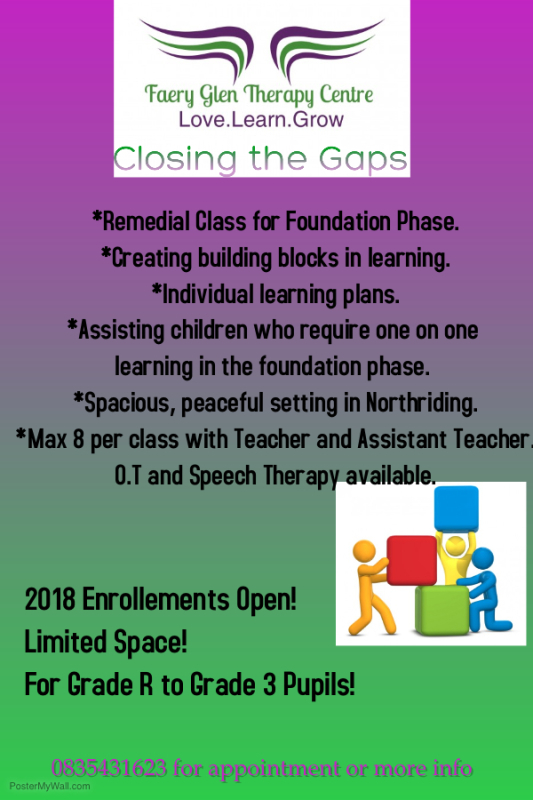 Our focus in our preschool class is language development and communication, toilet training, social skills, sensory integration and IEP preschool academics. 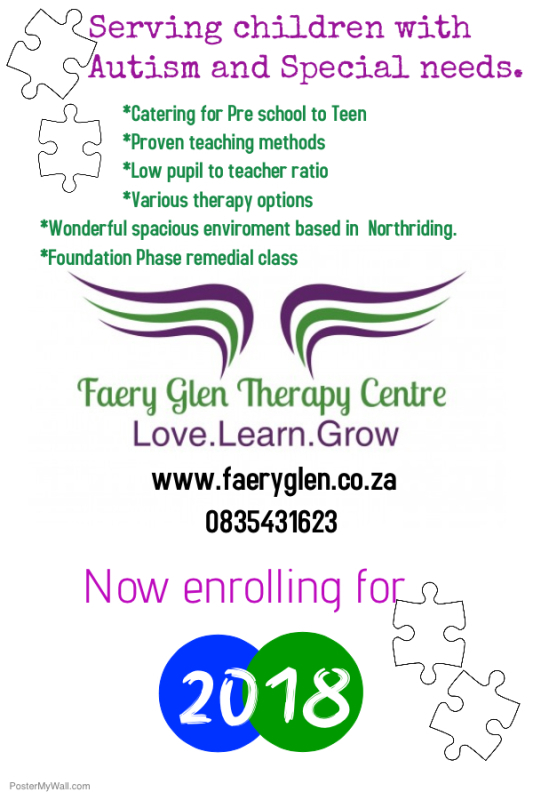 This class assists learners with their specific challenges before they become of school going age. This class is aimed for older preschoolers and pupils in early foundation phase who are not yet ready for formal schooling. Language development and communication, social skills, sensory integration and IEP school academics. This class assists learners with their specific challenges before they move onto formal school class. Our foundation phase is for pupils entering into more formal schooling but require a small class and one on one attention. IEP academics, vocational skills, life skills, language and communication continue as a focus. This class is aimed at academics for each student and to lay a firm foundation for the grade R to grade 3 years. Our youth class expands the minds of teens and young adults. Our program changes in this class to focus on independence, life skills and vocational skills. Adding lessons such as pottery, bead work, cooking and domestic work. We strive to assist teens to succeed with life after school. The school is open from 6am to allow for early drop offs. We offer an aftercare program until 6pm. We offer a range of extra mural activities. These take place once a week at the school. Currently we offer, Swimming, Music Box, Soccer Stars, Pottery, Science and Clamber Club. Technology is a helpful learning and communication aid. We constantly seek new ways to incorporate technology into our program.